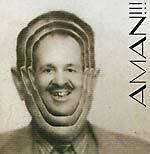 Picking up from their previous cassette album on Sucata Tapes, AMAN!!! deliver Aman!!! #2, another series of live tracks, this time recorded in Athens and London. 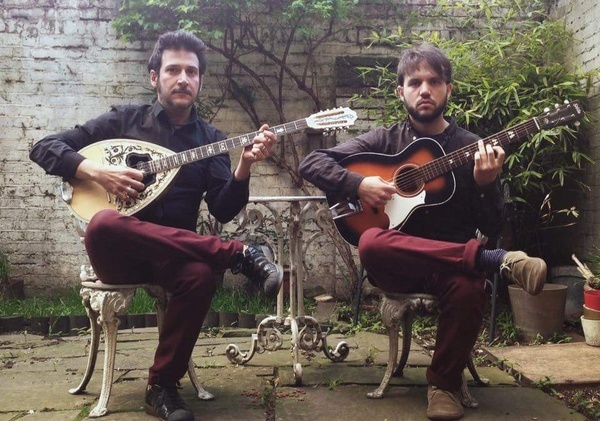 The duo of Tasos Stamou and Thodoris Ziarkas bring back the improvisational element to the old Greek rebetiko style and expand it towards other avant-garde musical genres. "Sirtaki hate" and "Merakia" recorded during a performance at KET, Athens, November 2018. All others recorded at the Owl Studio, London, autumn 2018. 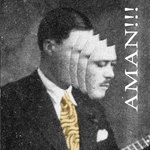 Personnel: Tasos Stamou - Greek bouzouki, tzouras, baglama saz; Thodoris Ziarkas - parlor and gypsy guitar.